EXCLUSIVE: After a tumultuous week for the ABC week at last some good news, courtesy of its Drama department. ABC has announced a renewal for Janet King and officially confirmed the return of The Doctor Blake Mysteries and Rake. 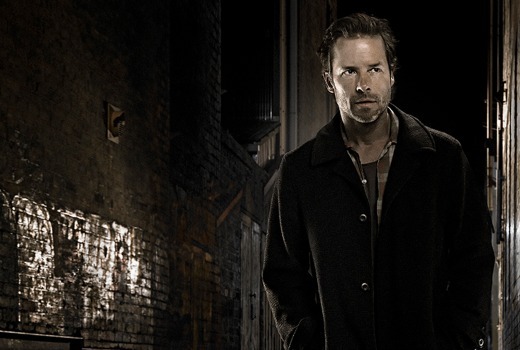 Previously announced titles The Code and Jack Irish are also back in production this year. Favourite stars are also returning including Marta Dusseldorp in a second series of Janet King, Richard Roxburgh for a fourth series of Rake and Guy Pearce now in a new six-part series based on the books of Peter Temple in Jack Irish: The Series. 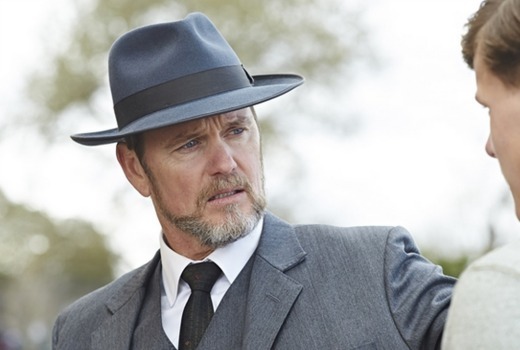 Craig McLachlan is also back for a fourth turn as Dr Lucien Blake while Dan Spielman and Ashley Zuckerman both return for the second instalment of The Code. Janet King: Series 2 commences filming in October. A Screentime production. The Code: Series 2 commences filming in August. A Playmaker production. Created by Shelley Birse, Producers David Maher, David Taylor, Di Haddon, Shelley Birse. (6 x 60min). I am shocked about Rake. I was sure they said that last season was it for the show and that was the finale. Did I dream that? I love that show. I felt like the American version was so bad and lost all the charm in the translation. David, Do you know if Marta is also back for Jack Irish? She is. Busiest star this year! Clearly I’m in the minority here but these shows are all pretty dull and predictable. Marta Dusseldorp has zero charisma and The Code was frenetic but meaningless. 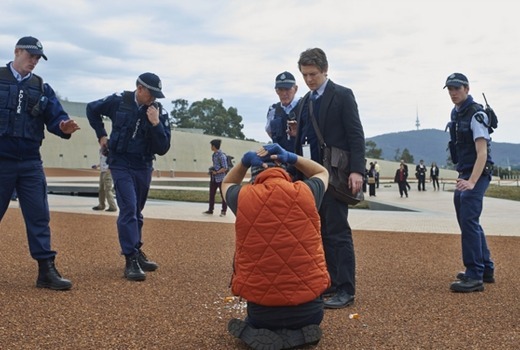 Even Rake which is by far the best written of a very mediocre lot has really had its day. I don’t think challenging could ever be a word used for this lot. The writing is barely above soap drama and it does seem ABC drama is lacking freshness and ambition and outstanding writing talent. It really is time to retire them. Thank God for Netflix and the Scandinavian dramas on SBS. These set a standard that nobody at the ABC seems to aspire to. Whole lotta ‘meh’ from me (except for Dr Blake which is reasonably well written). Yes yes yes yes more Janet king!!!!!! So excited!!!!! 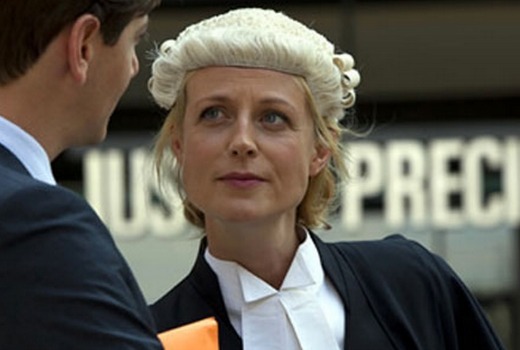 Excellent news for Janet King and Rake… 2016 is shaping up as a good year for ABC drama! I must say Marta Dusseldorp is one of the most wanted actresses at the moment… she is one of the best in my opinion… authentic in every role. Lets hope the supporting cast for both these shows return as well! It does look a lot like 2014 plus The Code. 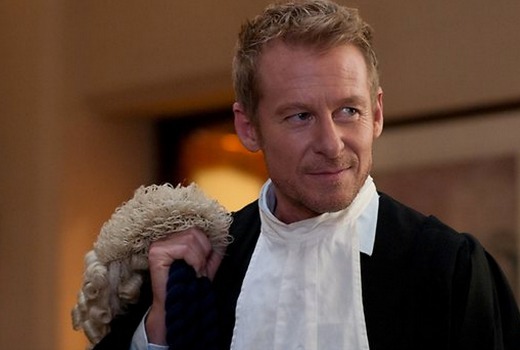 Rake season 3 was largely a jumble of sketches without much purpose. Not sure it needs another season. Very happy about Janet King. I knew the ABC wanted more but Dusseldorp’s schedule was pretty full. Mixed feelings about Rake. Season 2 was wonderful but last season disappointed me. Glad Rake got another season as I feel it found its groove in its last. Miss Fisher’s Murder Mysteries is the only renewal we are still waiting for now. Yes, I really hope they renew that one too. Hopefully they won’t leave us hanging for months like last year. I am hoping they haven’t ended it as well. Seemed a bit that way at the last final. But they can easily slot it all into another series. Excellent news. Love all of these, with the exception of Rake. Watched 15mins of it once before switching over. Again confirming my theory that all Oz TV is written and produced by the same two dozen people. I don’t know who the episode writers are for each of these projects but I don’t believe there is any doubling up by Peter Duncan, Shelley Birse, George Adams, or Andrew Knight. They are so busy running these projects there usually isn’t time for them to jump to others until these are done. Only title that gets my blood-pumping is Rake. All the others are a yawn fest. And l’m not a youngster. You beauty. So great to hear that these shows are returning. Well done ABC Drama department. Particularly Rake, a show im a big fan of. This is awesome news!!! Love Janet King and so glad its returning. Good on the ABC to continue to support it. agreed, but i wonder why they’ve waited so late in the year to make series 2? Marta has been in demand, notably with APTCH.